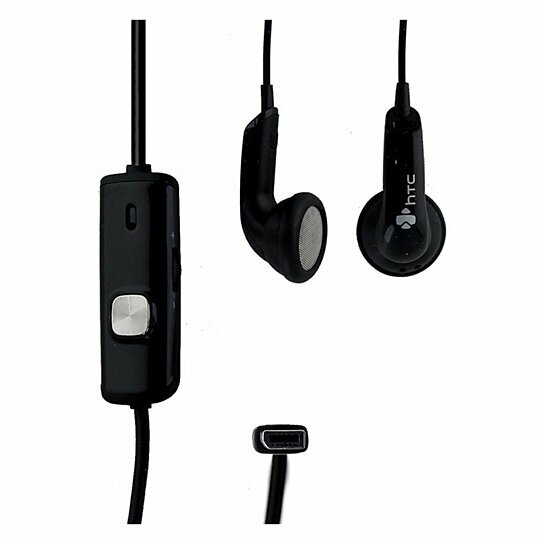 HTC products, The S200 Hands-Free Headphones Headset with In Line Microphone and a Pause/Anwser button for HTC Phones. Model: 36H00582-01M. All Black finish. Has a unique HTC connector, Check device and pictures for compatibility.